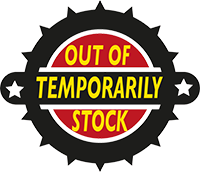 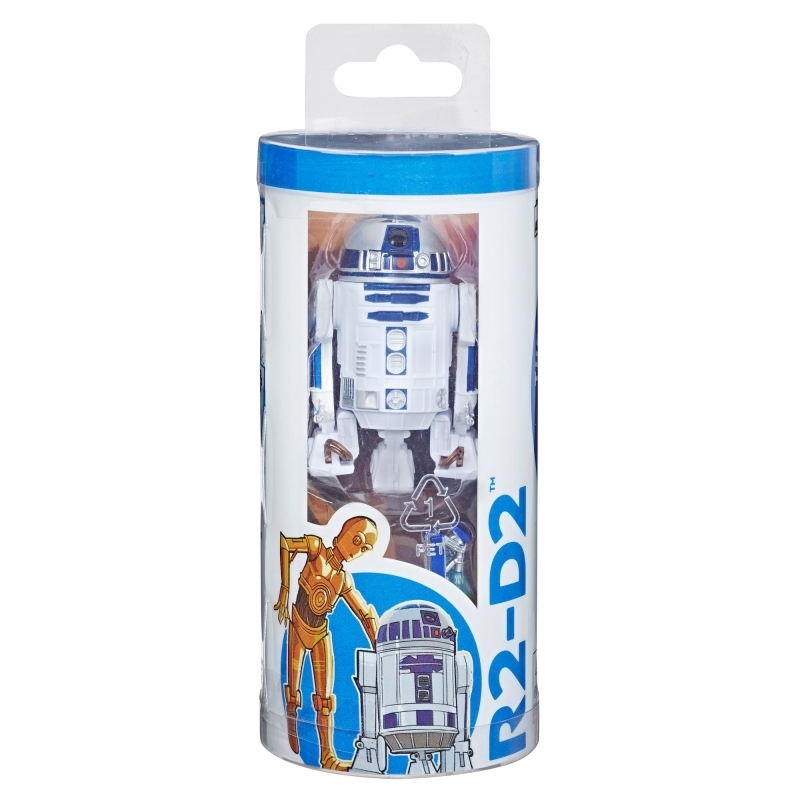 Go back to the classics with Star Wars Galaxy of Adventure Action Figures! 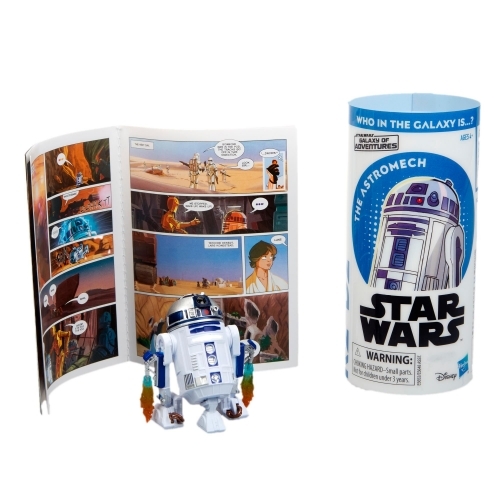 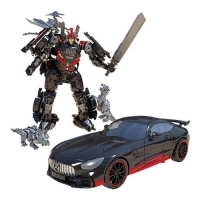 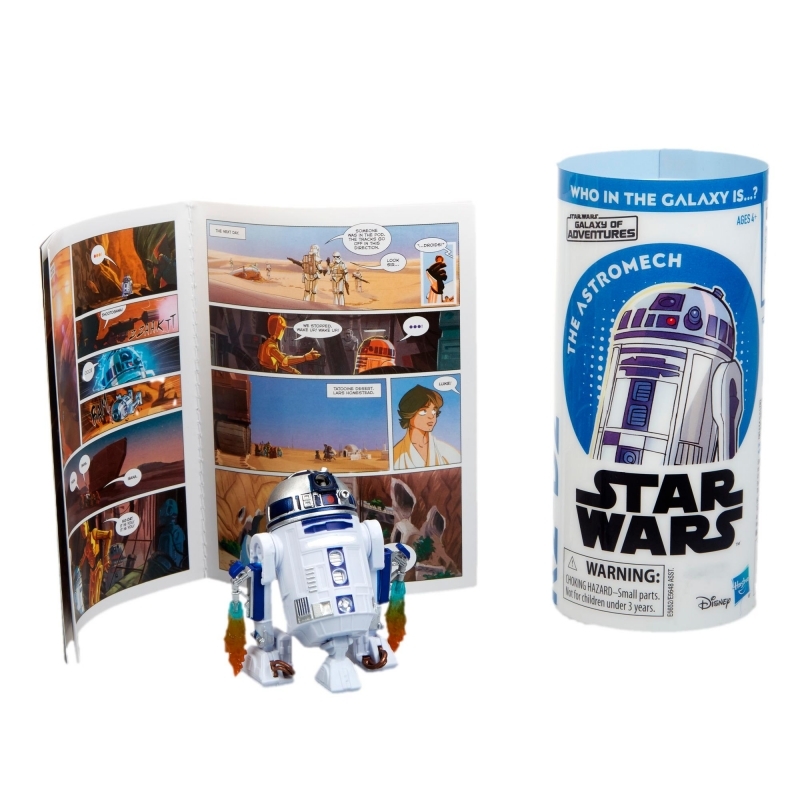 Each awesome 3 3/4-inch scale figure comes packaged with a cool accessory and a bonus comic book. 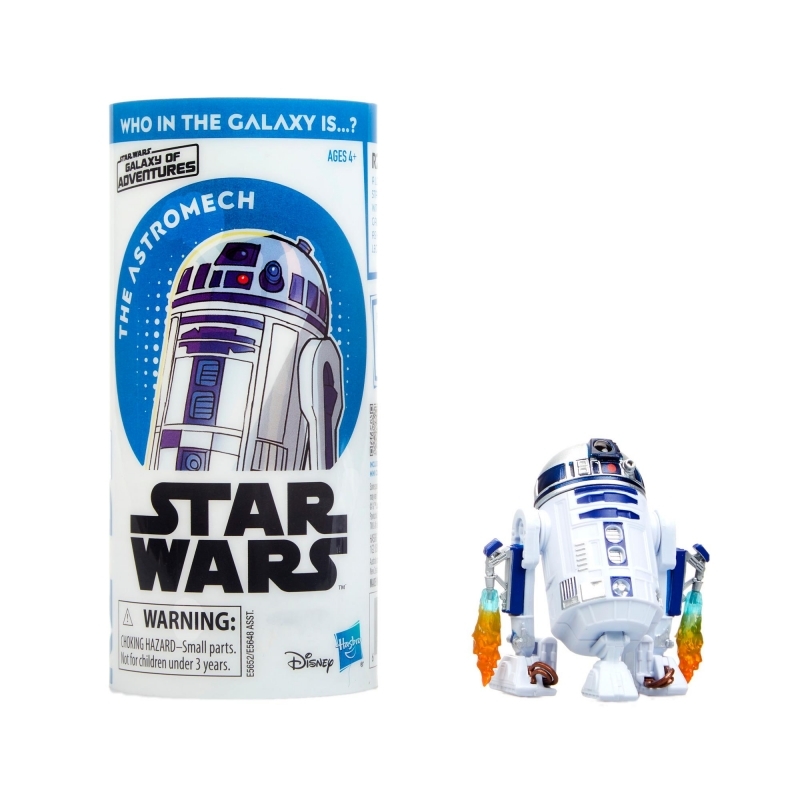 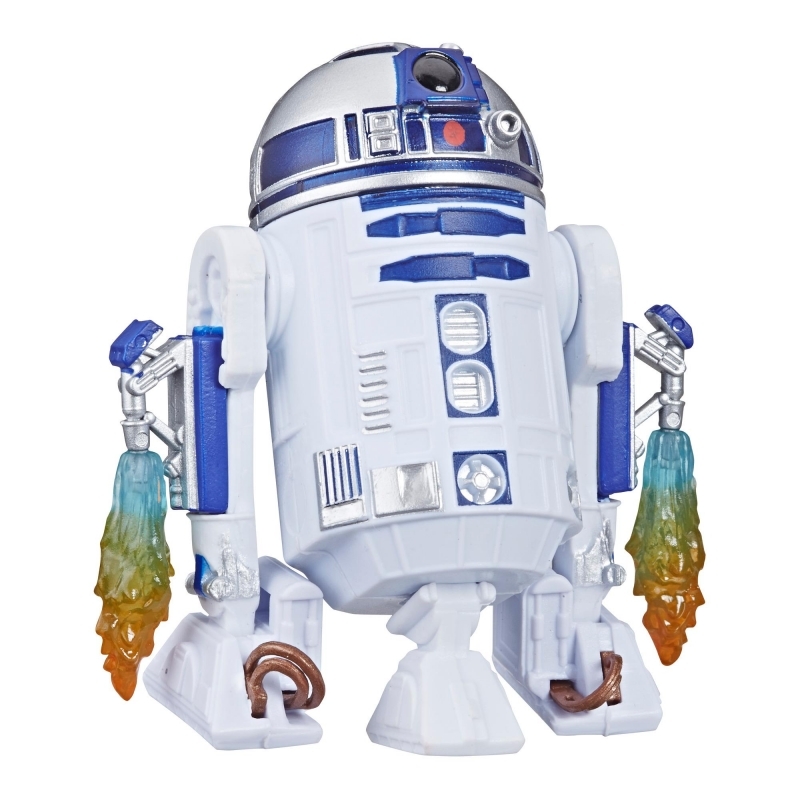 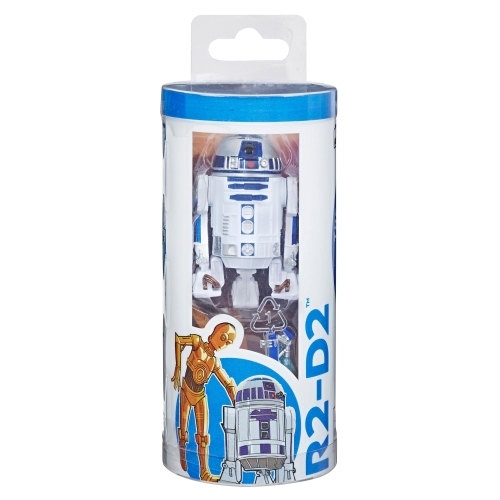 Kundenbewertungen für "R2-D2 Star Wars Galaxy of Adventure Action Figure"